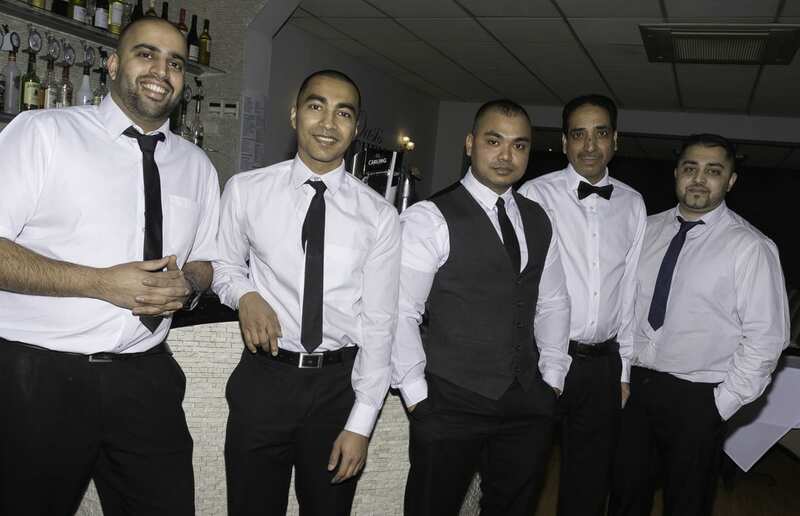 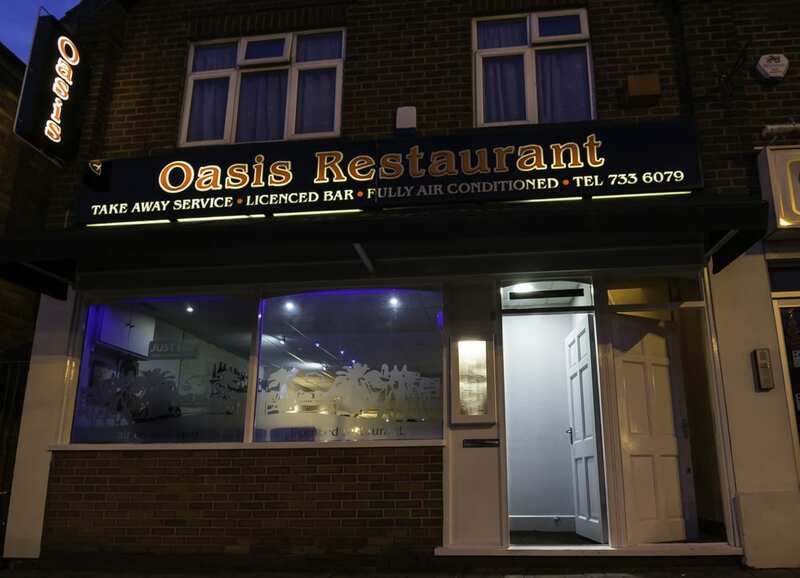 The Oasis Tandoori Solihull is located in the heart of Shirley, Solihull. 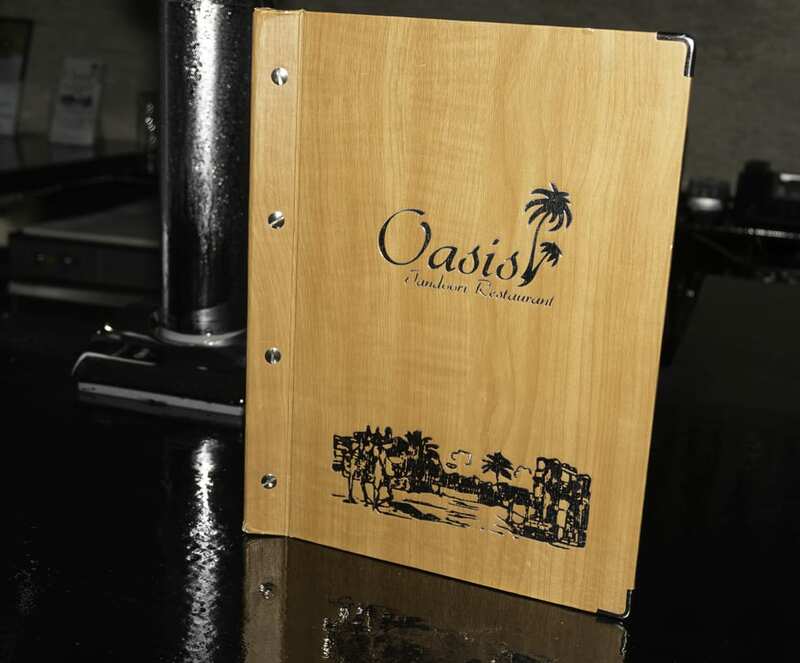 Our ethos is centred on providing customers with a sophisticated dining experience coupled with impeccable service. 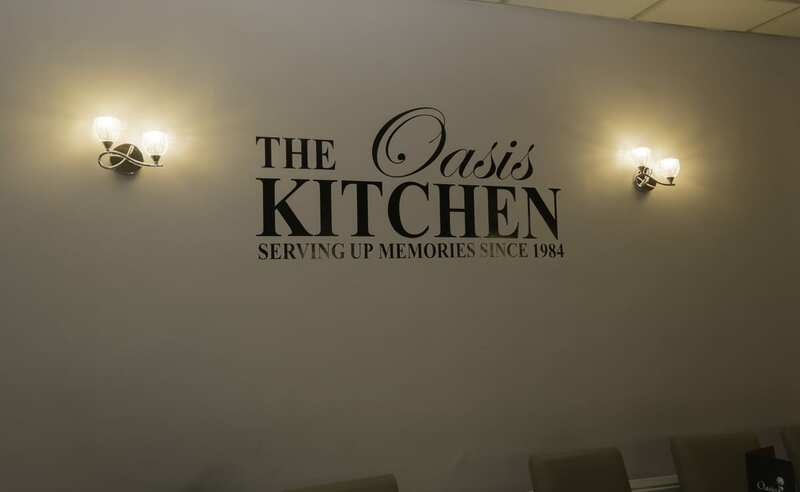 The Oasis menu boasts a variety of dishes and provides our customers with vibrant subcontinent flavours to ensure a quality meal is enjoyed on each visit. 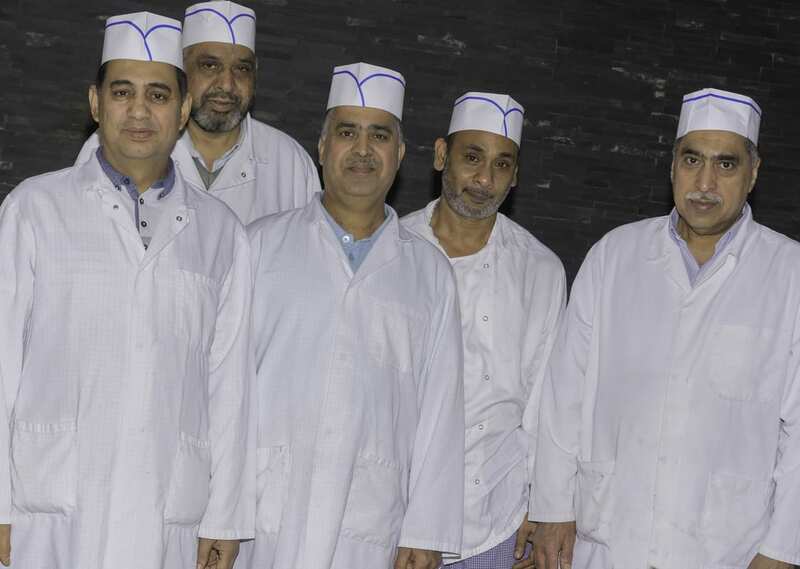 With the use of quality, locally sourced seasonal ingredients our chefs utilise a mix of traditional and modern cooking methods to deliver a truly memorable dining experience.